Create your dream home with McKenzie’s luxury custom designs. From our first meeting to your move-in day, we listen to you each step of the way—tailoring every detail to match your preferences. McKenzie’s expert designers will help you select the right materials and plan a home that fits your lifestyle. 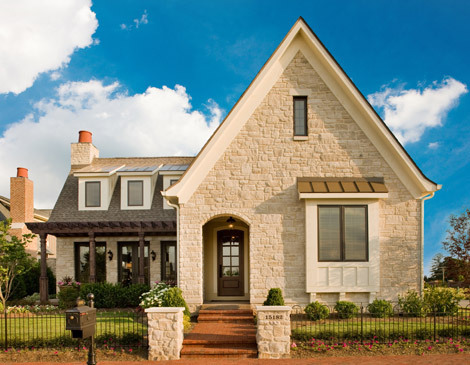 Our homes feature craft architecture and low-maintenance living features, including snow removal and lawn care. So come on in and relax. Together, we’ll create your ideal next step. Visit mckenziecollection.com for more information.